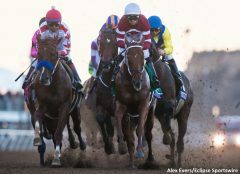 Pegasus World Cup News Minute Presented By NYRA Bets: Longshots Anyone? 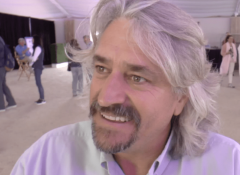 Pegasus World Cup News Minute Presented By NYRA Bets: Who Won The Draw? 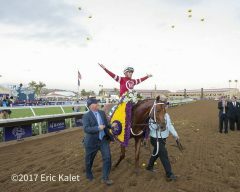 Pegasus World Cup News Minute Presented By NYRA Bets: Stellar Wind A Threat? 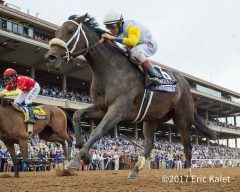 Pegasus World Cup News Minute Presented By NYRA Bets: A Loaded ‘Gun’? 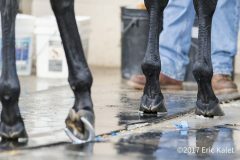 Breeders’ Cup News Minute Presented By Adequan: Jockey Switch, Foot Photos? 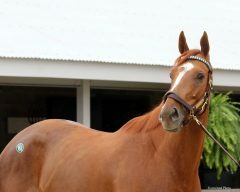 Breeders’ Cup News Minute Presented By Adequan: Trainer Chatter? 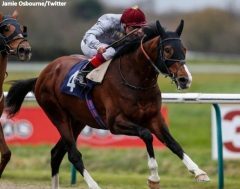 Breeders’ Cup News Minute Presented By Adequan: ‘Perfect’ Breezes?